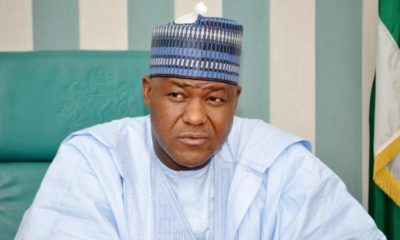 National Assembly members cannot be investigated or charged to court for performing their constitutional responsibility of law-making, including budget, Speaker of the House of Representatives, Yakubu Dogara, has said. Dogara stated this at the Civil Society Dialogue Session on One Year of the Legislative Agenda organised by Policy and Legal Advocacy Centre (PLAC) in Abuja on Thursday. The speaker said the 2016 budget had been controversial from the beginning and that it took dialogue, compromise and consensus to produce a workable document. 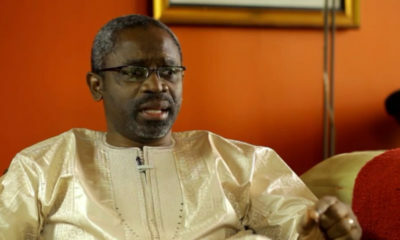 He said that by virtue of provisions of the Legislative Houses’ Powers and Privileges Act, no member of parliament could be charged to court or investigated for exercising their powers of law-making. On the powers of the National Assembly over budget, Dogara maintained that the Appropriation Bill was just like any other bill which must be subjected to normal legislative processes and scrutiny. “The constitution talks about the estimates of revenue and expenditure to be prepared and laid before the National Assembly. The constitution did not mention the word budget. And the reason is very simple. Budget is a law. Going by very pedestrian understanding of law which even a part one law student can tell is that the functions of government are such that the legislature makes the law, executive implements and the judiciary interprets it. The budget being a law, therefore, means it is only the parliament that can make it because it is a law. And I challenge all of us members of the media and Civil Society Organisations (CSOs) to look at our law and tell me where it is written that the president can make a budget,” he said. The Speaker maintained that by the provisions of the 1999 Constitution, only the National Assembly had powers to scrutinise the revenue and expenditure estimates submitted by the President. “What I am saying is further reinforced by Section 80 (4) of the constitution which says that no money shall be withdrawn from the consolidated revenue fund. Or any other fund of the federation except in the manner prescribed by the National Assembly. I want this thing to sink so that we can understand it from here and perhaps it may change the ongoing discourse. When it is prepared and laid, we turn it into a bill. If it is a bill, how do other bills make progression in the parliament in order to become law? If you contend that we cannot tinker with the appropriation bill, even though it is a money bill, it, therefore, goes without saying that we cannot tinker with any executive bill,” he said. According to him, if they (Executive) bring a bill, they will not consult the public to say come and give us your input on this bill; “it is the legislature that does that by the instrumentality of public hearing”. “And when we aggregate your views, it is only our duty as representatives of the people including the media and CSOs, to make sure that your voices are reflected. So that by the time we hear from you we now turn it into a legislative bill and when it gets to the President and he signs, they say some people have padded the bill,” he added. On Zonal intervention projects popularly known as constituency projects for members of the National Assembly, Dogara, said it was the only means through which lawmakers attracted federal projects to their constituents. This, he said, was necessary because the projects’ selection process was such that it lacked integrity as it was always lopsided against most federal constituencies. 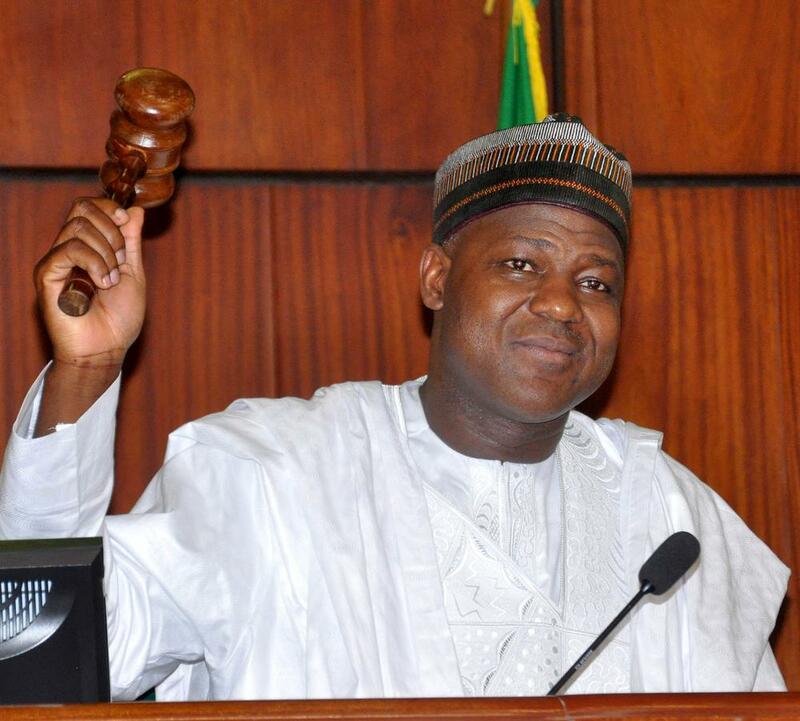 Dogara emphasised the need for more sensitisation of the public on the role of legislature in the appropriation process, saying the misconception of the role led to attempts to discredit the 2016 budget.